Stainless steel has turned out to be an excellent and widely preferred material for fabrication for several applications in a wide range of industries, due to its numerous benefits, such as strength, durability, resistance to heat and corrosion, recyclability, versatility, ease of fabrication and cost-effectiveness. The products manufactured with the stainless steel fulfill the various requirements in residential, commercial and industrial environments. Therefore, it is important to choose the fabrication company, which can deliver the project in accordance with your expectations without deviating from the planned deadline and budget. You need to conduct a bit of research before trusting any custom metal fabricator with your project. To assist you with your research, we have provided a list of tips, which can help you in making the right decision. 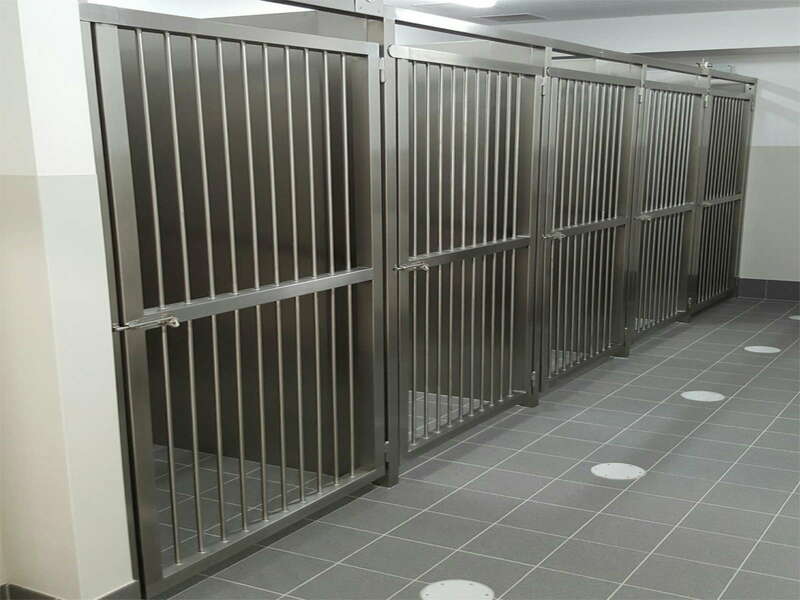 Experience – Any custom stainless steel fabrication project involves a considerable amount of time and investment, and so, you must choose the company which has rich experience in the industry. 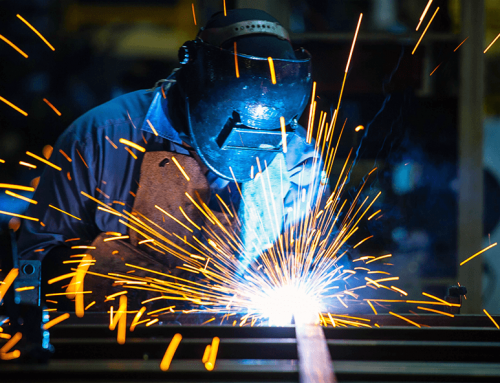 The number of projects they have completed in the past can suggest whether they have an in-depth knowledge of the different aspects of metal fabrication. However, along with the number, you must also gather information about the type and scale of the projects undertaken by them. Area of Expertise – Just like any other industry, metal fabrication industry also has different areas of expertise, for example, HVAC fabrication, pressure pipe welding, pipe skid fit-outs and so on. Before finalizing any fabricator, you must inquire about their specialization. While you may get an idea about their expertise from their previous works, it will not hurt to ask them once. Ensuring quality will not be a problem if you select the team of stainless steel fabricators who understand your specific needs, which is possible, only if they are specialist. Materials, Equipment & Techniques – The materials used for fulfilling your custom stainless steel fabrication needs should be sourced from reputed manufacturers to produce quality results. We utilize high-quality stainless steel for fabrication of tanks and vessels, pressure pipe welding, HVAC fabrication, and various other jobs. We have access to the state-of-the-art equipment. 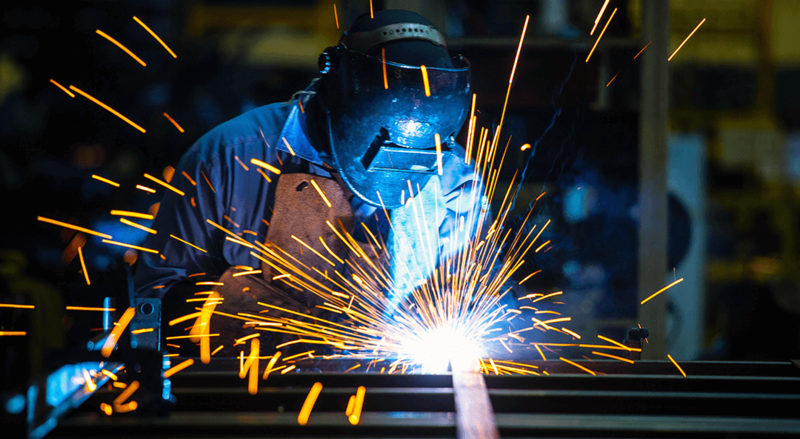 We are proficient in employing the latest fabrication techniques for providing customers with the fabricated products that meet their requirements. Customer Service – Whether you require structural steel for your construction project or pipe skid fit-outs for your food processing plant, the fabrication company you choose must deliver outstanding customer service. They should provide recommendations as well as necessary assistance at every stage of your custom metal fabrication project. You can know about their commitment to customer service by asking them questions to see whether they are interested in answering those or not. A Useful Tip – Checking their previous projects and meeting their past clients can help you a lot in learning about your prospective metal fabricators. Thus, by following the above-mentioned tips and showing due diligence, you can select the fabrication company which is right for your project. Having accomplished a variety of projects at competitive prices, we are one of the best stainless steel fabricators in Melbourne. Irrespective of the size of your metal fabrication project, feel free to call us at 03 9706 4891 or send a mail to sales@bspengineering.com.au for discussing your needs. New Technology to the Rescue of Fabrication and Engineering Needs!